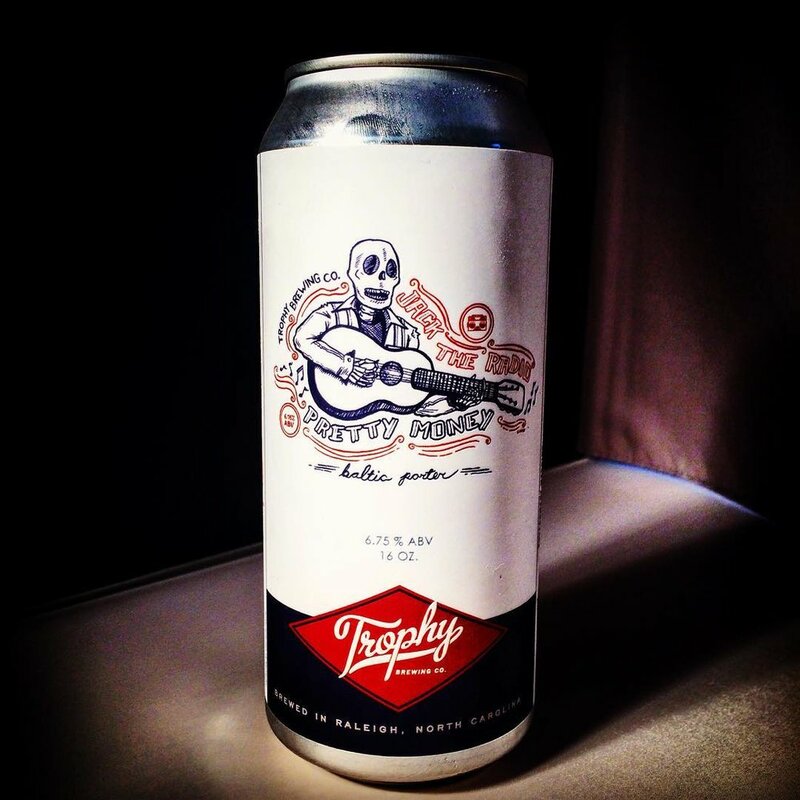 Trophy Brewing Company is one of the premier microbreweries in the Triangle with their own canning line and three locations. 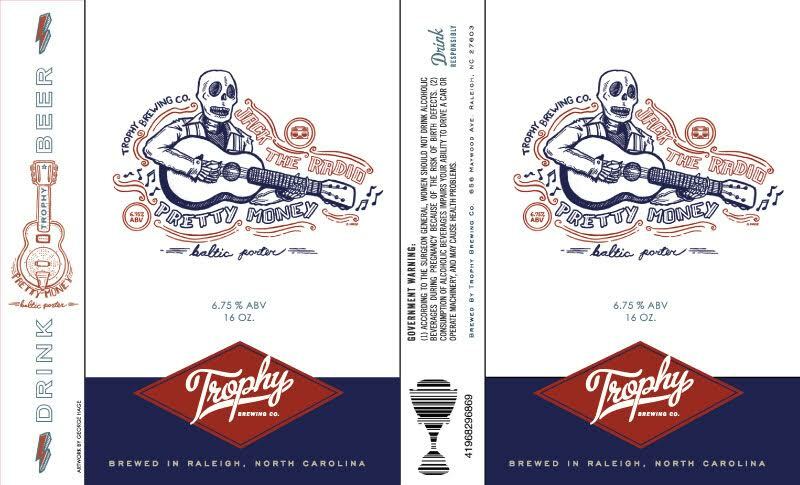 I was very excited to collaborate with Trophy to brew and design this hand illustrated artwork for the "Pretty Money" Baltic Porter. Below you can see the process from rough concepts to inks to the physically manufactured final product. You can also check out a promotional video I worked on with FuckBullshitCreateTruth, which was filmed during the brewing and canning process.